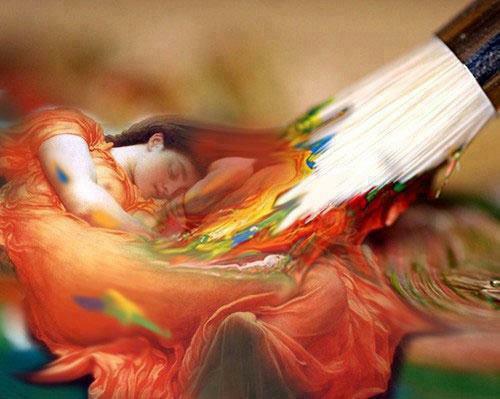 Awaken to the world you paint with your thoughts everyday. There are no victims only those unaware of their karma, past or present, those blind to what they have attracted, good or bad, those who fail to take personal responsibility and discover the blessings within each life event. Change your perceptions by discovering yourself, go within, meditate, seek the higher wisdom which lies within every soul. Seek the higher solutions which come in the silence where angels and sages eagerly await to help you overcome and master all you came to earth to fulfill. Wake up, tune in, spiritually evolve and stop blaming your family, your friends and the world for the lot you have drawn into your life. With every hardship there is mastery awaiting to be engaged. With every heartache quantum leaping of the soul comes. With every negative event, a positive one is sure to follow. The earth is built on opposite polarities thus what goes up will come down, what comes down will rise again. There is a purpose and a reason unto all things. Seek to understand the measure of what you are creating, what you are a magnet to and learn to create with greater strokes of the paintbrush of life. For those who seek create the art of mastery, know thyself and discover the paradisaical within.